Why is CPAP Heated Hydration Important? To make this explanation very simple, let’s think of the continuous positive airway pressure (CPAP) device as a box with a high-pressure fan inside. The fan spins and pulls air from your bedroom into the box. Once inside the box, the fan accelerates the air to cause pressure and this pressurized air exits the machine via the tube, through your mask and into your airway to keep it open while you sleep. The actual workings of this process are more complicated, but this is basically the process for how a CPAP device works. 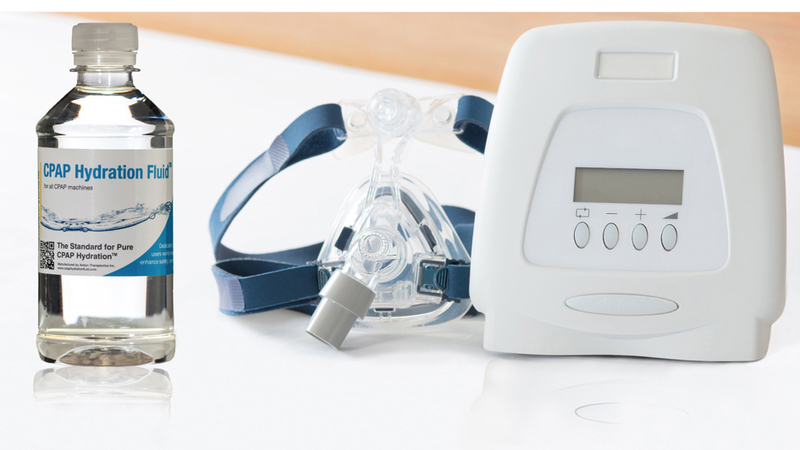 The simplest way to combat these common CPAP complaints is through use of heated hydration. Heated CPAP hydration humidifies and heats the air in your device before it is forced into your airway. You don’t want the air to be hot, but simply warm and humid. You will probably need to change the heat setting based on the time of year, so you keep a consistent temperature year-round. Your heat setting, and respiration rate will be the main factor in how much hydration you use each night. The most common CPAP usage complaints are related to not using the proper CPAP heated hydration. Dry, cold air forced into the airway will dry out the nasal passages and airways. This drying creates a cascade of events that cause many side effects like runny nose, mucus buildups, sneezing etc. But heated hydration can fix these issues simply and effectively. Make sure you’re using your CPAP heated hydration to ensure the best CPAP experience.